Young girls always get concerned about their hair. Some complain to have dry hair; some report the hair fall issues and some nag about the frizzy hair. All your hair problems can be improved by using the natural elements. These natural elements work best as compare to the products manufactured in the factories. However, if you want to improve the quality of your hair then the below mention fundamentals could really help you. 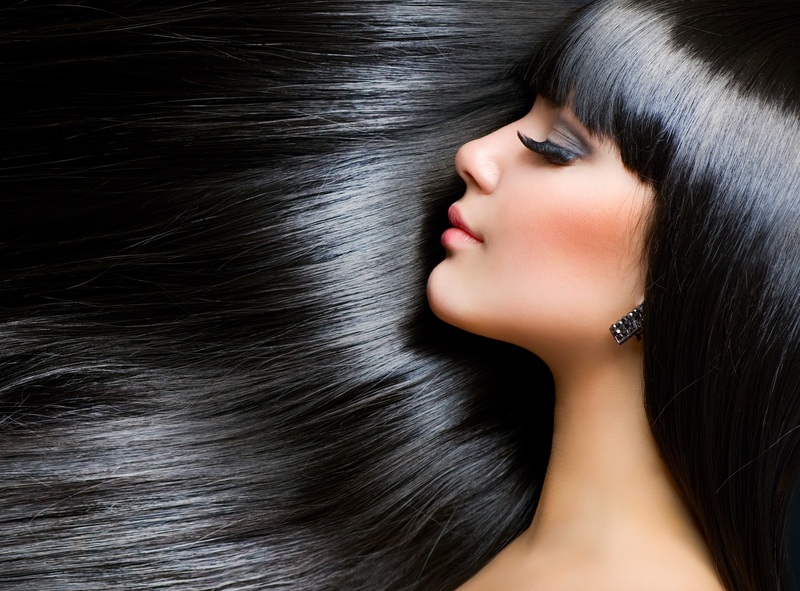 Neem is considered the most beneficial natural ingredient for hair. It is useful for your health and beauty as well. To have an effective affect on the quality of your hair, boil neem leaves in water. Then wash your hair with this water. It will help you to fight against different hair fall issues and also make your hair silky and strong for longer periods. 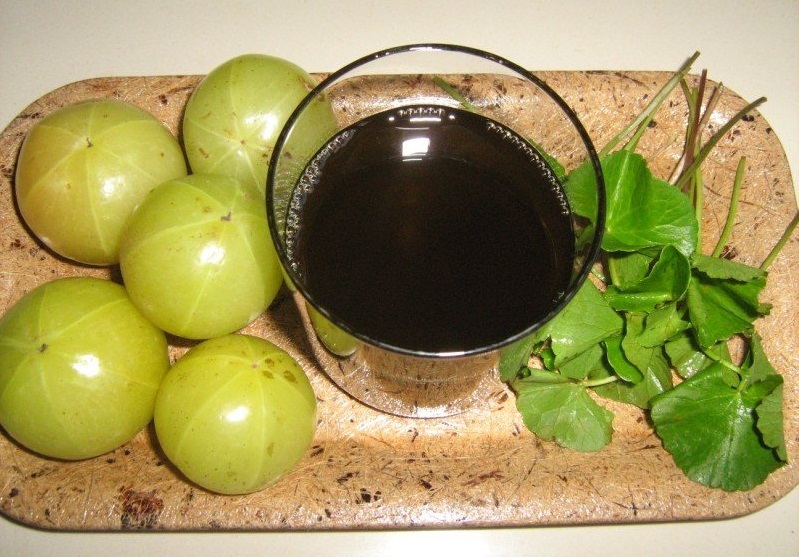 Amla can also be very beneficial for your hair if it is used with the coconut oil. Boil Amla in the coconut oil until the oil’s color become black. Then apply this on your head and wash it after 1 hour. It will make your hair long and strong for sure. It will also moisturize your inner scalp skin. 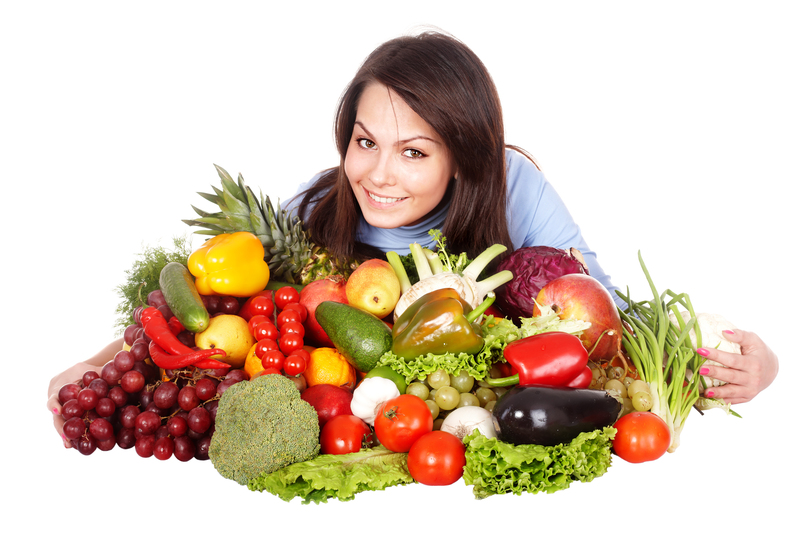 Fruits and vegetables can prove to be very helpful in improving your hair. It will provide natural nourishment to your hair and make them long and strong. So try to maintain a balance diet which include a lot of proteins. Using natural products could be more helpful for your hair as compare to chemical products. 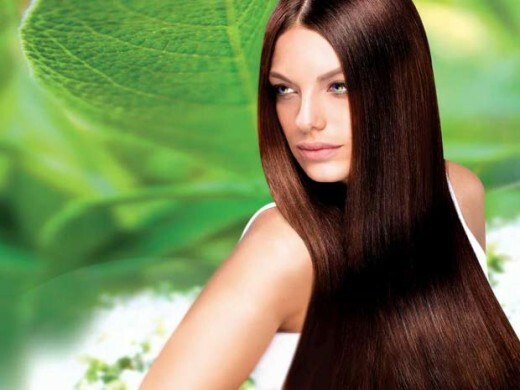 Natural products will help to control the hair damage as well. Decrease the use of caffeine in your diet. Consuming a lot of caffeine can really damage your hair and make it dry. So, it is suggested by many hair experts that for better hair protection, you should certainly reduce the caffeine intake.